Twin Needle Low Profile Shoulder Straps are designed to integrate with the Twin Needle Mini MAP for a stand alone backpack solution. 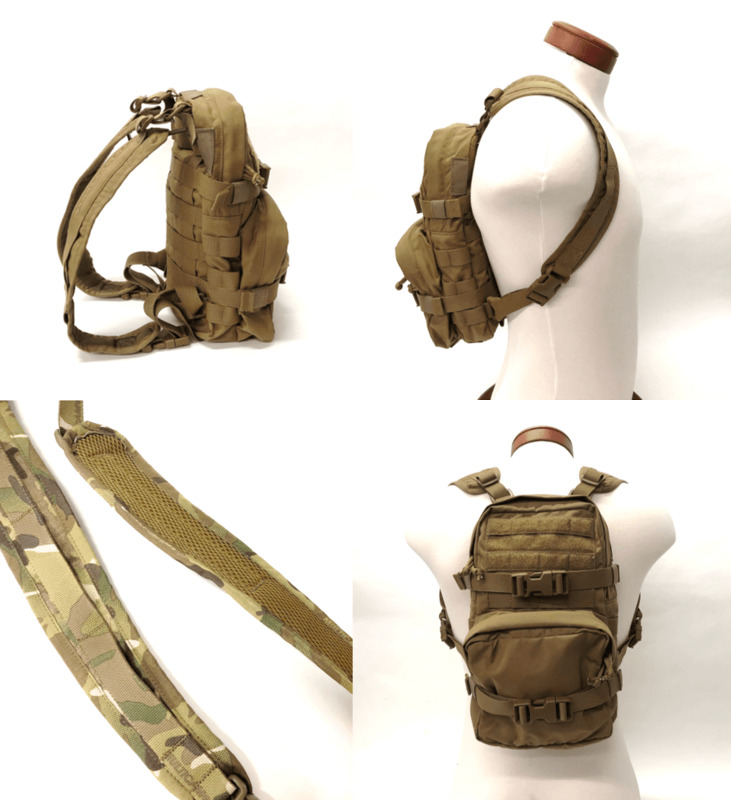 The straps feature 1-inch webbing attachment and adjustment points that can anchor to most packs for a slim and streamlined option that's ideal while wearing armor. • 500D Cordura outer face with 3D Spacer Mesh padding underneath for comfort and ventilation. • Large webbing loops down the outer face for securing hydration tubes, chest straps, wiring etc. 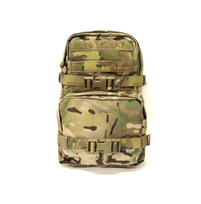 • Mil-Spec fastex release buckles to quickly and easily ditch the pack if needed. 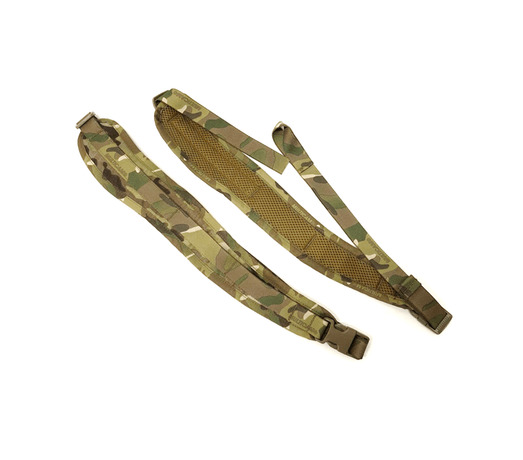 • Upper attachment via 1-inch webbing and included triglide; lower attachment via 1-inch webbing girth hitch loop. See link below for Mini MAP.